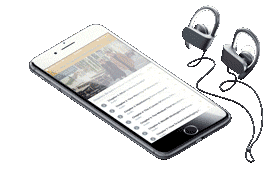 For those of you that are on-the-go, enjoy these mobile accessible audio coaching programs each with 10 chapters and effective worksheets included. Select the courses that address your goals for a healthy relationship. 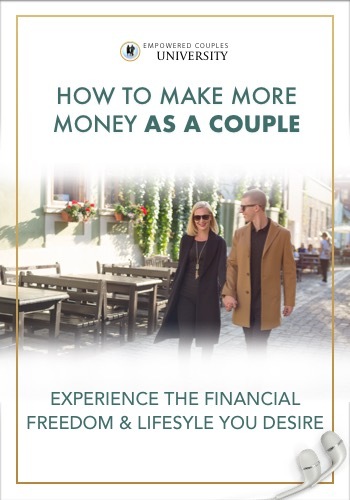 How to Make More Money as a Couple shows you how to organize your finances, clarify and create additional income streams and manifest more money as a couple. 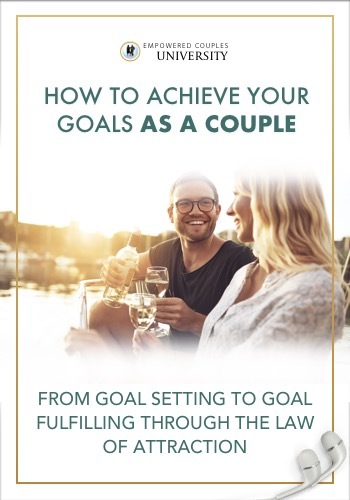 How to Achieve Your Goals as a Couple shows you how to set collaborative goals inside your Couples Vision Statement℠ and overcome any roadblock in your way. 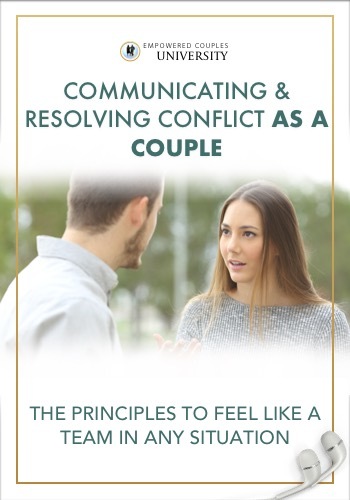 How to Communicate Effectively & Resolve Conflict shows you how to transform any argument, challenge or disagreement into a growth opportunity for a deeper connection. 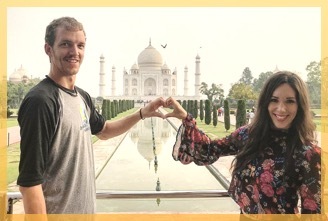 This 5 week live online group program brings together couples from around the world giving you the platform to achieve your goals faster as a couple. You will cover everything from prioritizing your aligned goals, overcoming communication challenges, feeling freedom in your finances, and deepening your intimacy. 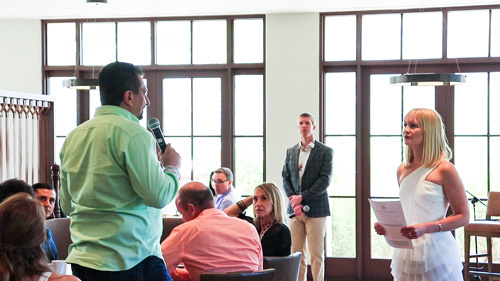 Just like an athlete, CEO, or entrepreneur has a coach to get even better results, you now can receive Coaching as a Couple to be the best partners you can be. You choose between two tracks to focus on: Strengthening Your Relationship or Strengthening Your Relationship While Monetizing Your Vision. Relationship Coaching is the next booming niche where you can make an Impact while making a great Income, by being a sought after relationship coach. Get certified in this 36 hour Accredited program to strengthen your own coaching skills and learn the business practices to grow your coaching business. Schedule a FREE "Couples Vision Statement Call" today. A vision statement for your relationship will give you even more clarity on the direction your are going together, having you feel even more like a collaborative TEAM!